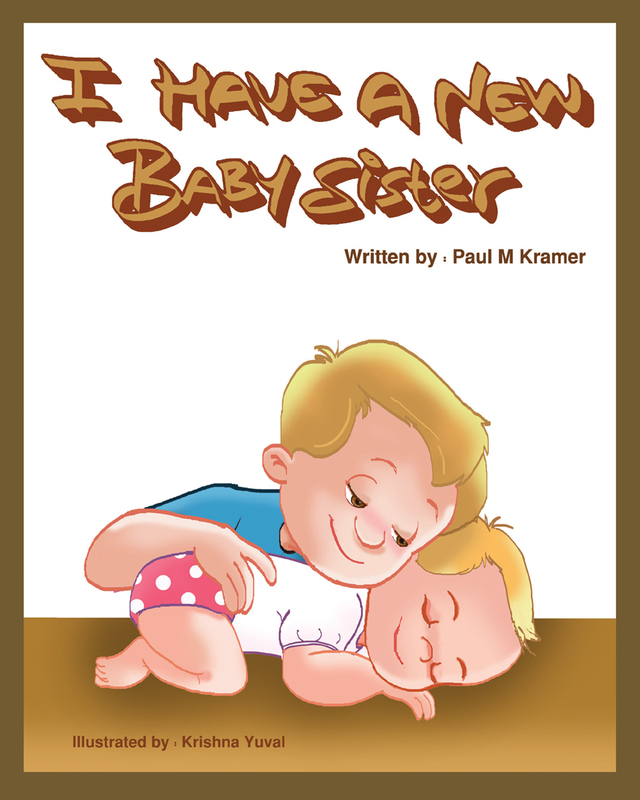 Children's books and eBooks written in rhyme by Paul M. Kramer and published by Aloha Publishers are entertaining and fun to read. They're more than just a story and more than just a book. 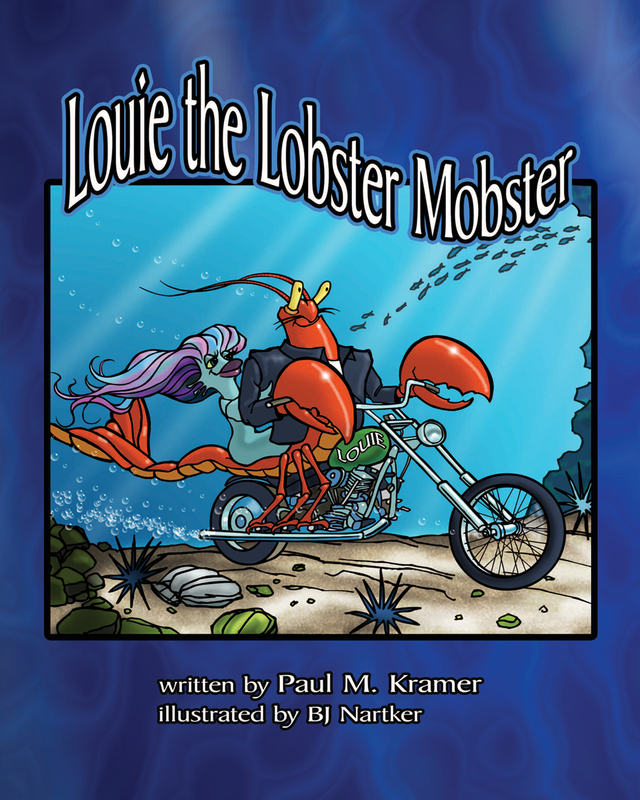 They help kids minimize stress and anxiety, improve self-esteem and create a positive outlook. Unfortunately divorce and children are connected and innocent children are affected. Dealing with divorce and its consequences can be challenging. Children often feel guilty about their parents divorce. 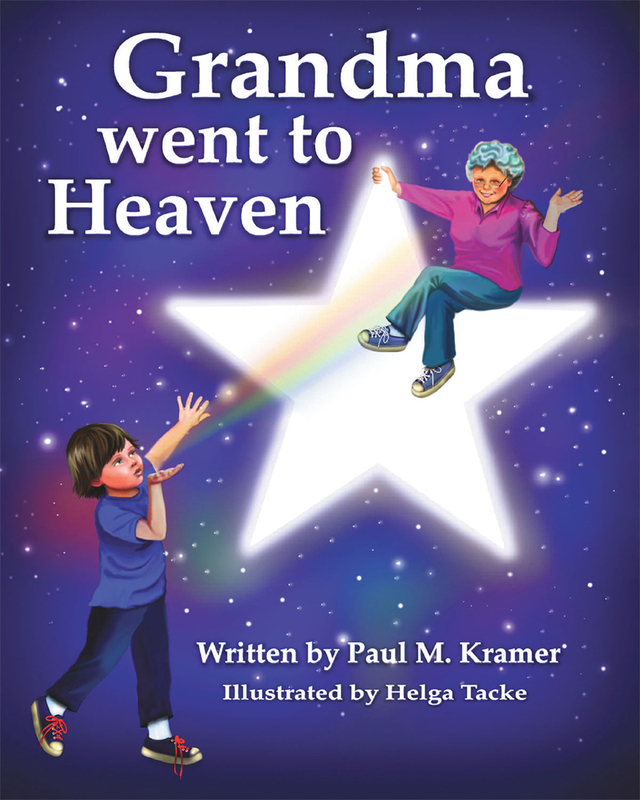 They need reassurance that their parents will not abandon them and will always love them. 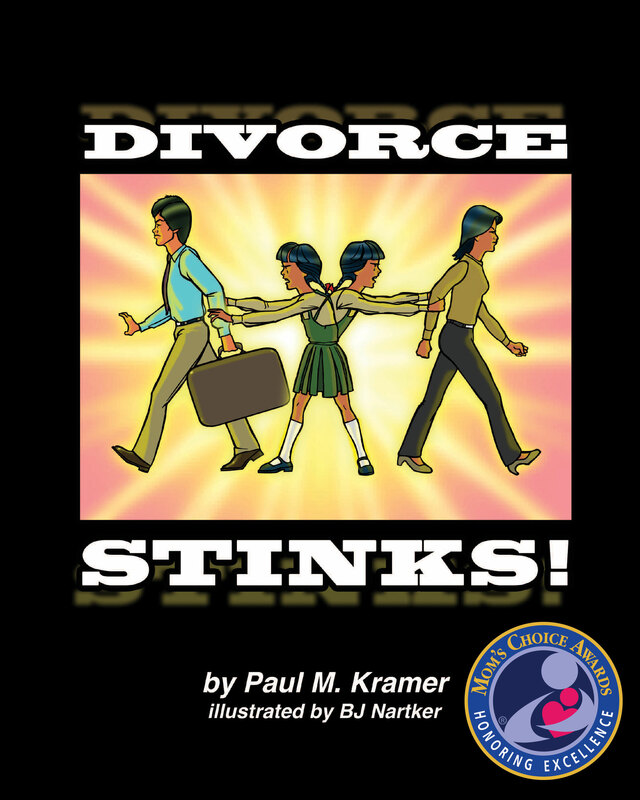 There are many divorce books and there are many children's books about divorce. 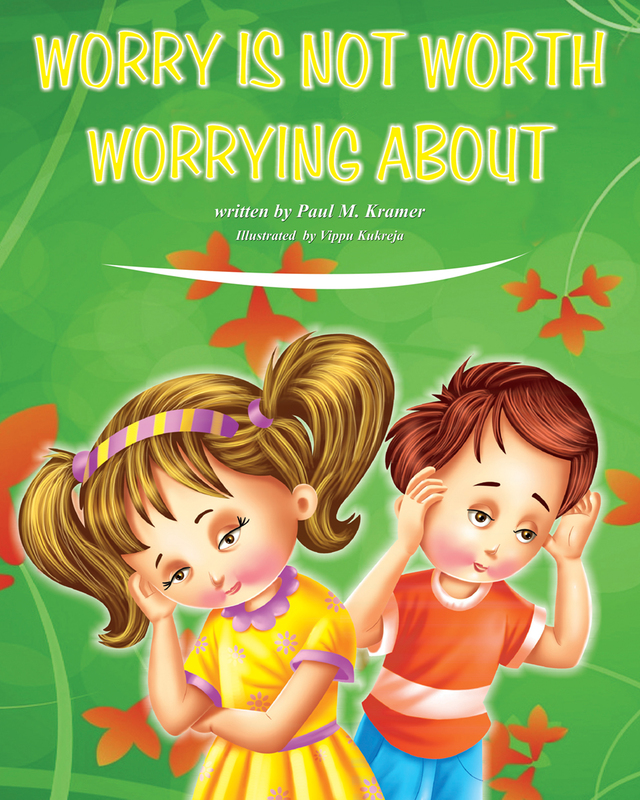 The goal of this easy to understand rhyming kid's book is to help children of divorced parents to realize and believe that it was not their fault for their parents divorcing. 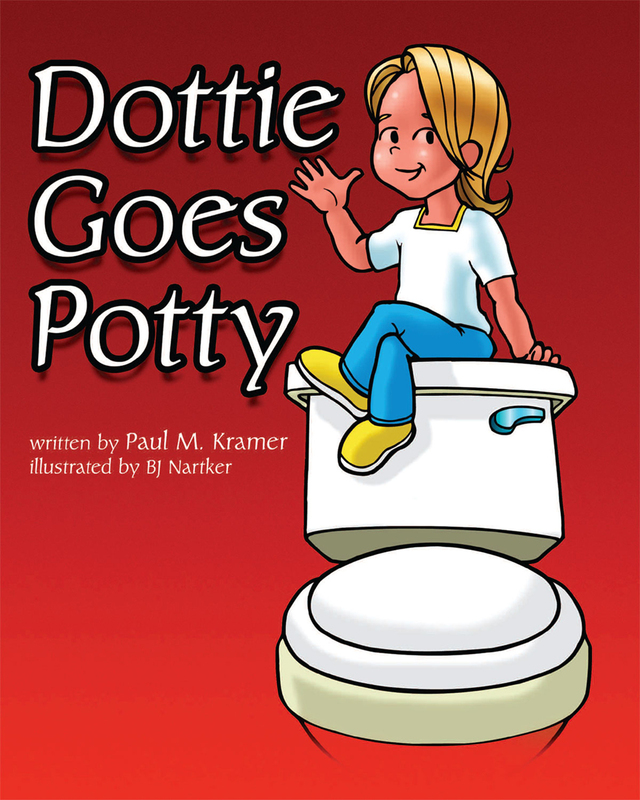 This inspirational children's book demonstrates how people's lives can change and vastly improve by turning bad habits into good habits. Our feet were not created to walk out of necessity alone. 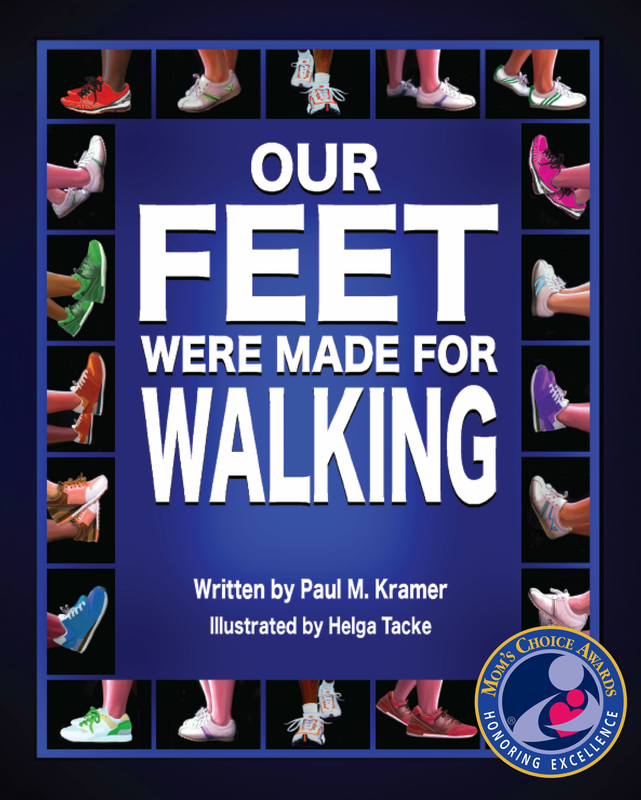 A group of kids inspire their entire community to begin walking for pleasure while having the benefit of walking for exercise. Families including the dog begin to walk regularly. The news spreads and community "Walking For Fun" clubs start opening up all across the country. Regardless of your age, unless you are physically unable, it's not too late to develop this wonderful habit of "Walking For Fun." It's a great simple easy to do exercise for kids and the entire family. 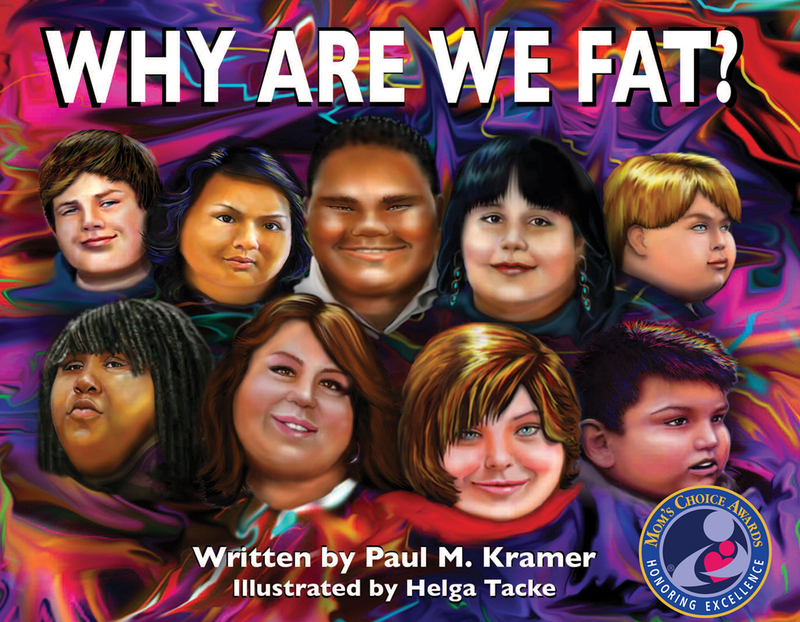 "Why are we fat" is a children's book that attempts to motivate and encourage children of all age's who suffer from childhood obesity to develop strategies to turn bad eating habits into good ones. 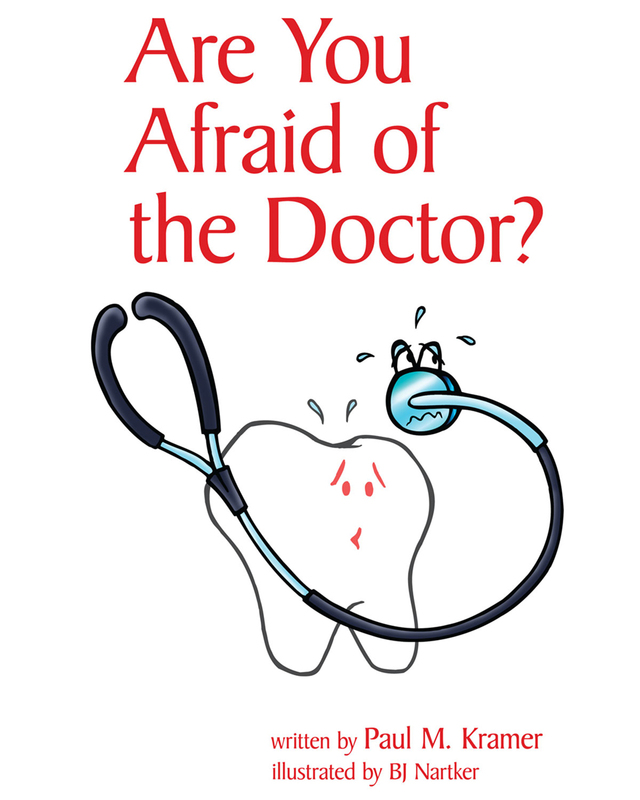 It teaches them how to become dependent free from foods they have become addicted to. 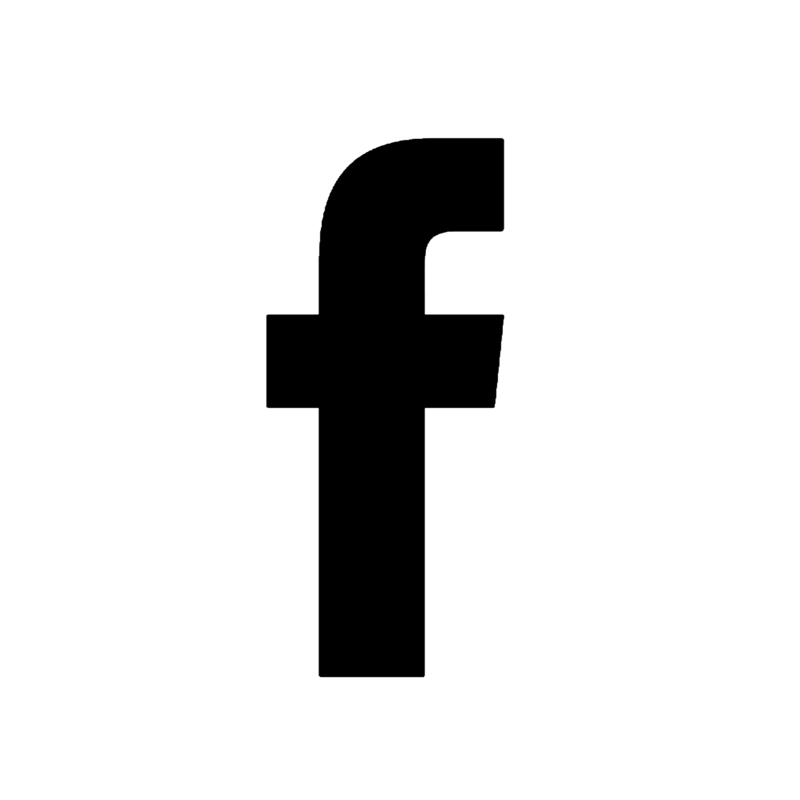 The goal is to help overweight children and obese children reduce their body size by giving them guidance and workable solutions. It also reinforces the importance of reading nutrition facts labels and exercising. 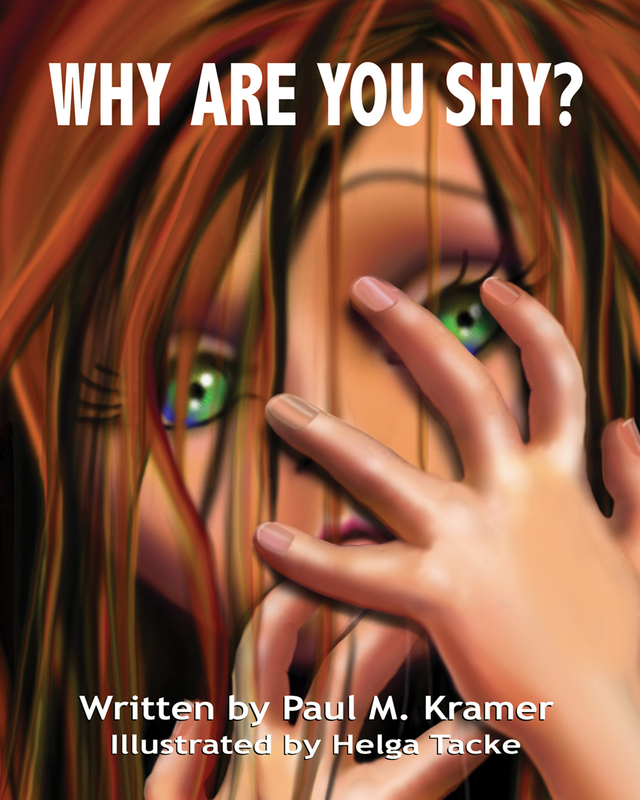 How to stop bullying and why do bullies bully is the question? Unfortunately there will always be bullies. 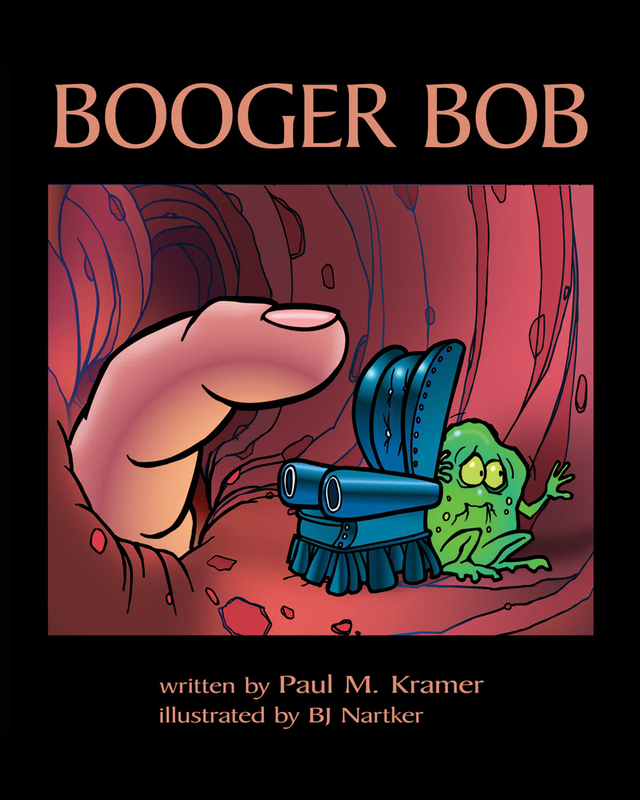 There are many bullying books for children of all ages. 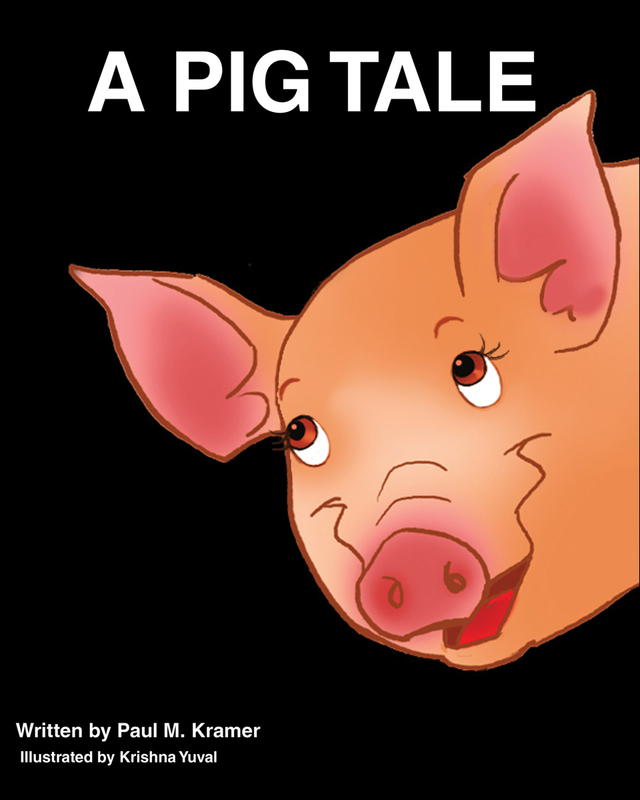 This children's book is written in rhyme with the intention of motivating children who are being bullied to seek out help sooner rather than later. Mikey took karate lessons to learn how to defend himself. He soon realized that fighting bullies would only get him into trouble, and wasn't the best way he could stop bullying from happening to him. 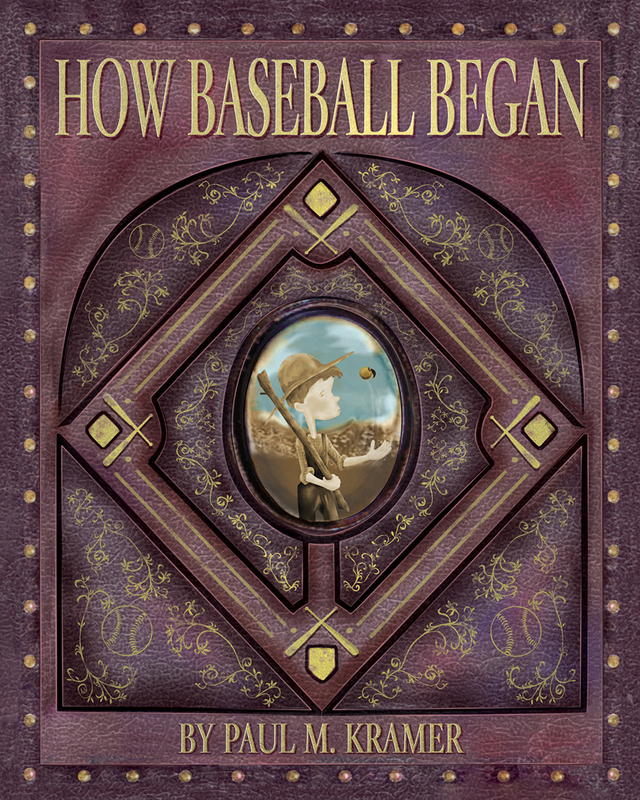 This is a heartwarming children's story about a 14-year- old girl named Maggie who loved to play sports but found it difficult to reach her potential because of her weight issues. She changed her life by altering her bad eating habits to healthy eating habits and by doing exercise for kids. 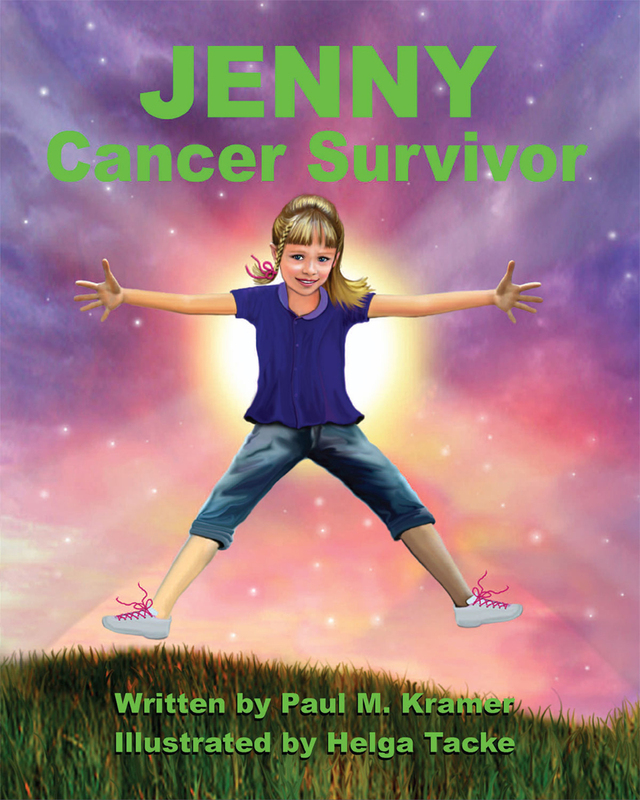 As a result she became more physically fit and was able to achieve her goal of being the best she was capable of being. She also realized that nutritious foods could actually be quite tasty. 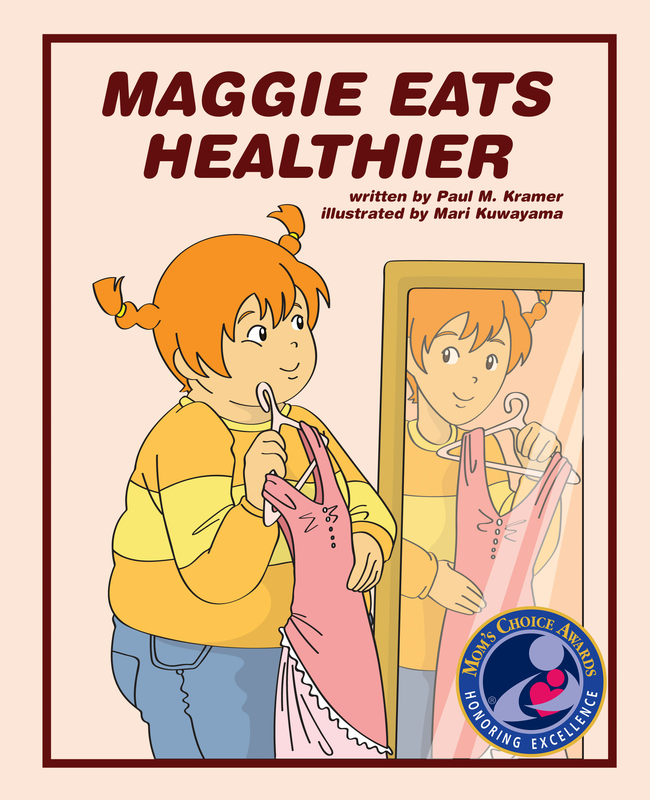 Through time, exercising regularly and cutting out most junk food, Maggie's confidence improved and she was healthier and happier. 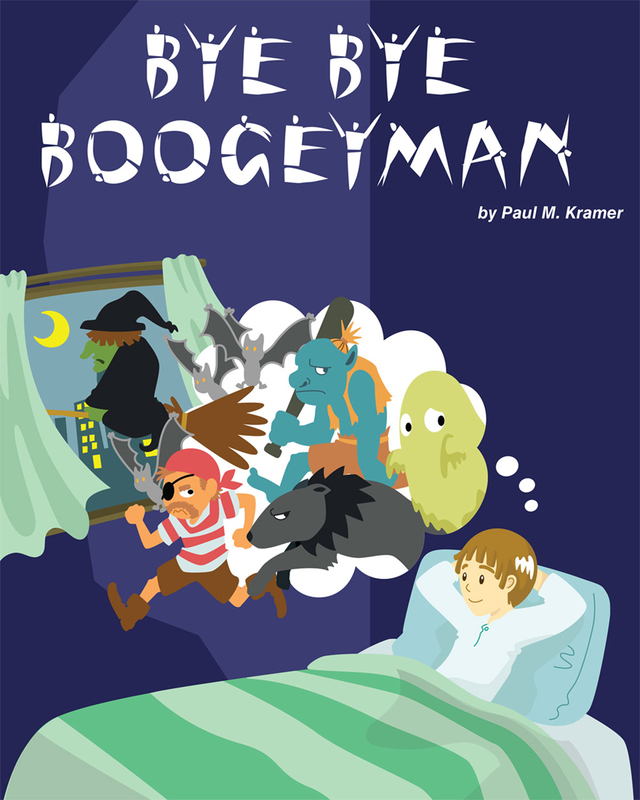 This children's book was written to help children who suffer from sleep deprivation. 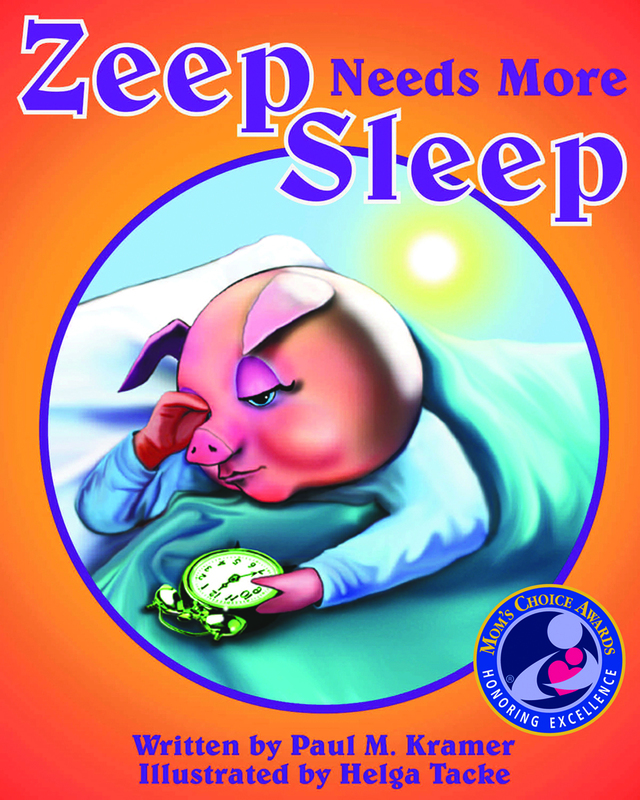 It is intended to promote good sleeping habits and to motivate children to sleep more, to become more focused, less cranky, and to be happier. 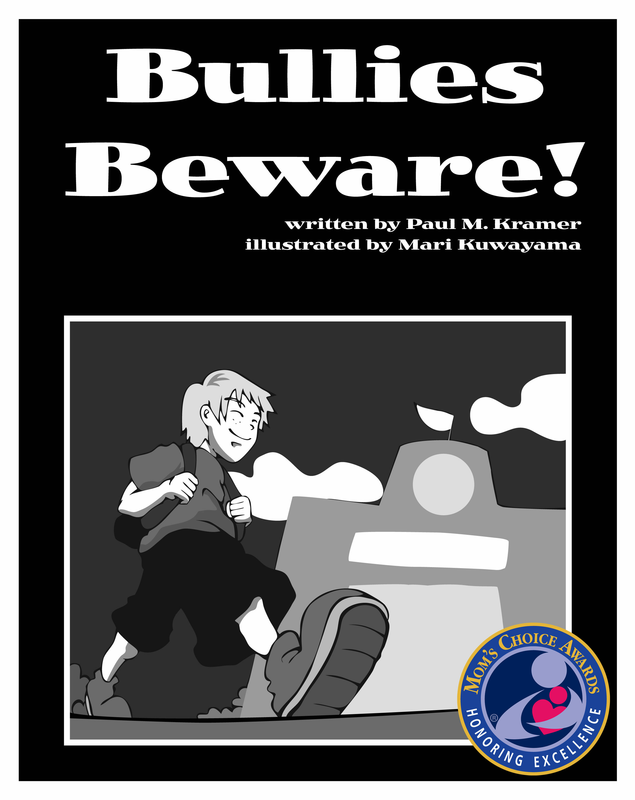 Phillipe saved his friends life because of his quick reflexes from getting plenty of sleep. The Mayor gave Philippe a medal for bravery and asked everyone to go to sleep one hour earlier each night for just one week. After the week ended just about everyone was nicer to each other, happier and more alert.